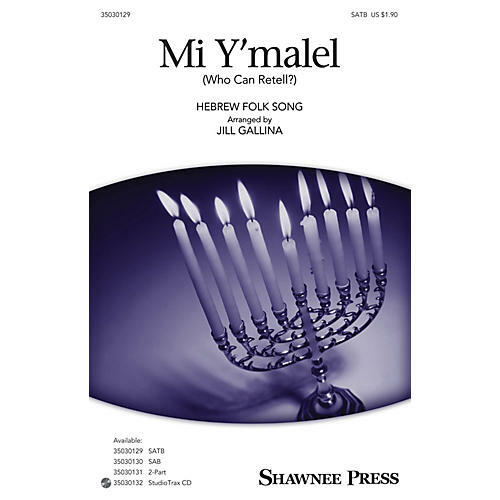 Celebrate Hanukkah with this energetic Hebrew folk song arranged for every age level. The spirited story of brave Maccabeus is told in English and Hebrew text with a lively accompaniment that helps create the joyful mood. ScorePlay - click to view score with recording.